3 Beds 1 Bath 1,146 Sq. 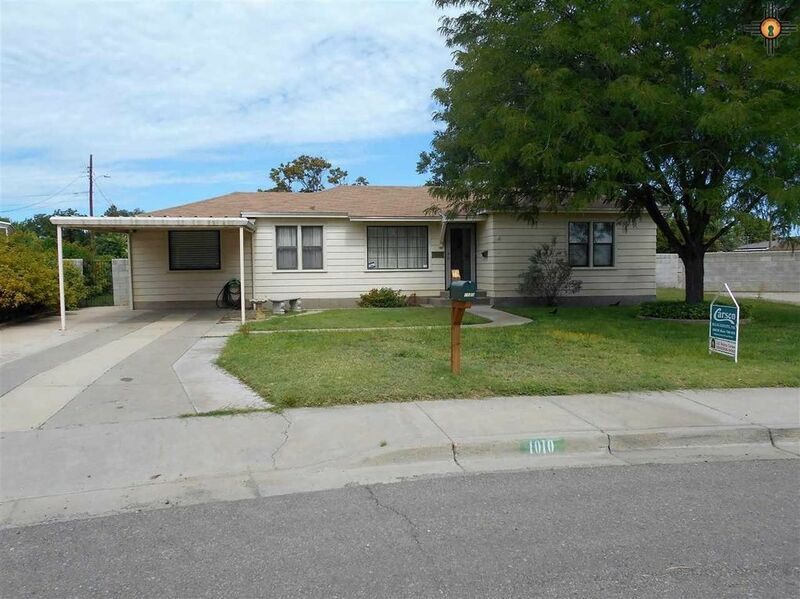 ft.
Adorable 3 bedroom, 1 bath home, breakfast room, covered patio, attached and detached carport plus garage. Hardwood floors. new carpeting in 2 bedrooms, laminate in 3rd. Huge back yard with cinder block fence.